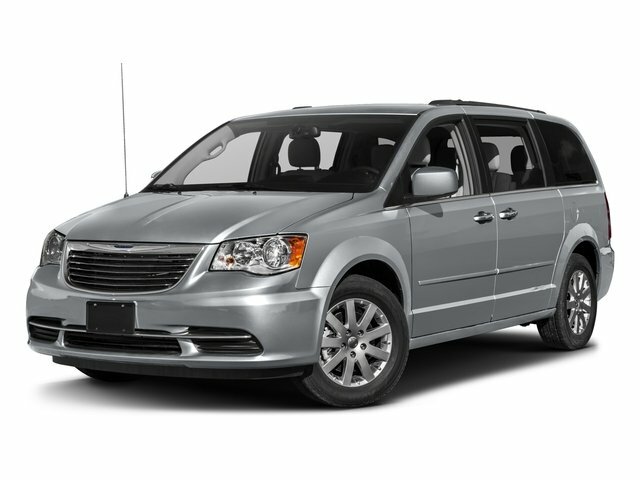 Description Stone White 2013 Chrysler Town & Country Touring FWD 6-Speed Automatic 3.6L 6-Cylinder SMPI DOHC black Leather. New ownership. 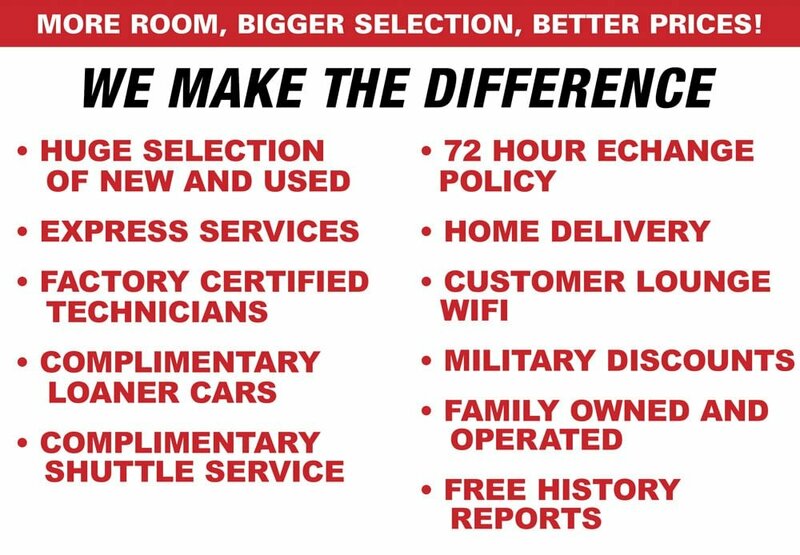 New great pricing! Odometer is 41913 miles below market average!